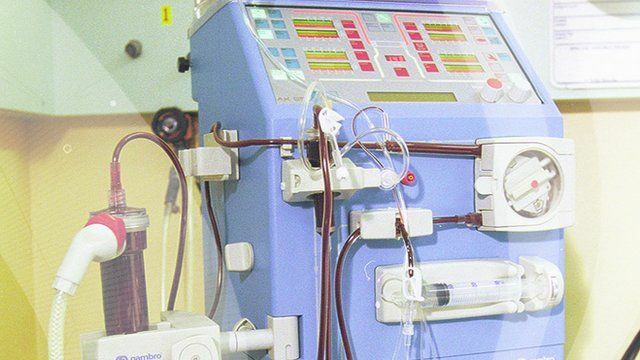 Thòisich aonad dialysis ùr ann an Ceann Loch Chille Chiarain. Tha a' choimhearsnachd air còrr 's £100,000 a chruinneachadh airson na h-uidheamachd a cheannach dhan NHS sa sgìre. Thuige seo, bhathas a' siubhail a dh'Alexandria airson cobhair, cuairt sia uairean a thìde ann is air ais air an rathad.